Dr. Gerald Moran is passionate about helping active families have a better life through maximized genetic potential. We offer affordable chiropractic options & customized treatment plans. Experience gentle and effective care. Call now! Yakima Chiropractor Dr. Gerald Moran has been offering patients effective pain relief and wellness optimization for more than four decades. His mission is to give everyone that walks through his door the opportunity to express and maximize their genetic potential. He welcomes active families of every description and successfully treats every age group, from smiling babies to loving grandparents. 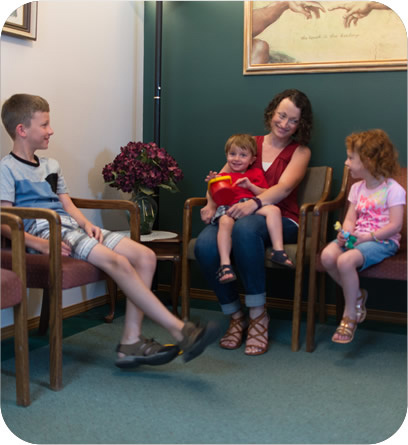 Family Chiropractic Centre is family-friendly and prides itself on helping those it serves to live a better life.  Our chiropractic care center has often been described as warm, inviting and homey. We feature research-based adjusting techniques that produce consistent and reliable results; our methods are gentle enough to help a colicky baby with feeding issues to a senior suffering from severe hip pain.  We welcome so many families to our patient-centered clinic and strive to provide an oasis of comfort and caring. It’s our desire to see every patient we care for to be better today than they were yesterday. This goal can be accomplished through following our experienced guidance to improved health and well-being. We have more than 40 years of experience in helping people eliminate their pain and optimize their wellness. We’ve worked with patients from every walk of life and feel confident in our ability to make a difference in the lives of the people we serve. Experience counts! Affordable chiropractic options are available. We’re also in-network providers and feature on-site digital X-rays. Dr. Gerald has a reputation for excellence in diagnostic examination procedures. He is also skilled at adjusting, inspiring confidence and loyalty in his many patients. Our practice is based on old-fashioned leadership values: honesty, passion, listening skills, spirituality and integrity. Because we think of you like family, you’ll always be treated like family. Rest assured that we’re always prepared to go the extra mile to ensure your satisfaction. The compassionate and skillful care at our friendly office is supportive and heart-centered.  We care about your well-being and about making a difference in your life.  Contact us today for a convenient appointment with our Chiropractor Yakima.